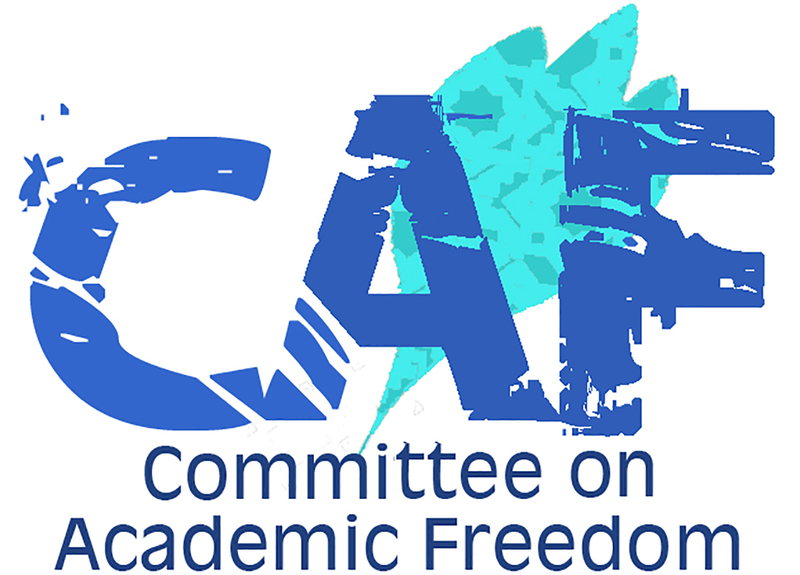 We write to you on behalf of the Middle East Studies Association of North America (MESA) and its Committee on Academic Freedom to express our grave concern about House Bill 741 (HB 741), introduced in the Florida House of Representatives in February 2019. The bill’s ostensible purpose is to combat anti-Semitism, but by incorporating an excessively broad and vague definition of anti-Semitism it conflates criticism of Israeli actions and policies, and of Zionism as a political ideology, with actual manifestations of anti-Semitism. It may thus threaten the constitutionally protected free speech rights of all Floridians and the academic freedom rights at faculty at Florida’s institutions of higher education, while also stifling open discussion of an issue of public concern. MESA was founded in 1966 to promote scholarship and teaching on the Middle East and North Africa. The preeminent organization in the field, the Association publishes the International Journal of Middle East Studies and has nearly 2,500 members worldwide. MESA is committed to ensuring academic freedom and freedom of expression, both within the region and in connection with the study of the region in North America and elsewhere. Combatting anti-Semitism and all other forms of racism, bigotry and discrimination is a vital goal, but the definition of anti-Semitism that HB 741 would enshrine in Florida law is flawed. Section 3.b.I-V of the bill sets forth a reasonable and generally accepted understanding of anti-Semitism, but Section 3.c.I-III then specifies a set of “Examples of anti-Semitism related to Israel” which could easily be used to construe constitutionally protected political expression, including criticism of Israeli policies and of Zionism, as a manifestation of anti-Semitism. We call your attention to the fact that Kenneth Stern, the lead author of the State Department’s definition of anti-Semitism on which HB 741 draws, has in testimony before Congress and elsewhere opposed similar proposed legislation that conflates criticism of Israel with anti-Semitism; see for example https://www.nytimes.com/2016/12/12/opinion/will-campus-criticism-of-israel-violate-federal-law.html. He has further argued that such legislation is particularly inappropriate for college and university settings where it may threaten free speech rights and academic freedom and undermine the mission of such institutions to foster the free and open exchange of ideas and opinions, however controversial. We are also concerned that HB 741 would enable any individual or organization who feels that they have been “coerced, intimidated, or threatened” on the basis of this flawed definition of anti-Semitism to take legal action. This provision is likely to be used to suppress free and open discussion of the Israeli-Palestinian conflict by criminalizing and silencing the views of Floridians with which self-proclaimed advocates for Israel disagree. As such it threatens the constitutionally protected right to free speech and poses a particular threat to the academic freedom of faculty at Florida’s institutions of higher education. We recognize that HB 741 declares that “criticism of Israel that is similar to criticism toward any other country may not be regarded as anti-Semitic” and claims that the bill “does not diminish or infringe upon any right protected under the First Amendment to the Constitution of the United States, or the State Constitution.” However, we regard these provisions as meaningless, given the bill’s unreasonably broad and vague definition of anti-Semitism and its provision that legal action may be pursued on the basis of that definition. We believe that efforts to dilute and expand the definition of anti-Semitism so as to encompass and criminalize legitimate speech and conduct can have damaging consequences for efforts to combat real anti-Semitism. By adopting a vague and politicized definition of this insidious form of hate speech, HB 741 increases the risk that attention and resources that are better directed toward combating real anti-Semitism will be diverted to politically motivated efforts to suppress the expression of entirely legitimate and constitutionally protected perspectives, including those expressed by faculty, students and staff at Florida’s institutions of higher education. We therefore call on you to oppose the passage of HB 741 by the Florida House of Representatives. We further urge you to publicly and vigorously reaffirm your commitment to the right of all Floridians to freely express, and advocate for, their political opinions, and to the defense of academic freedom, which this bill threatens to undermine.